Fruitful Communities – the end of a new beginning. 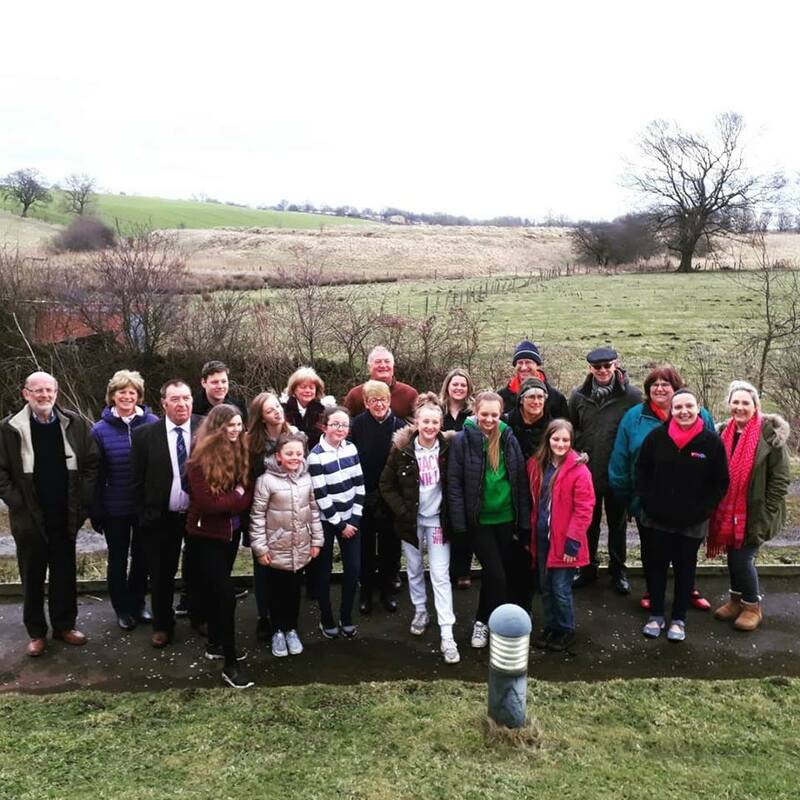 Fruitful Communities project, saw a group of 10 young people take part in a project of learning about and planting fruit trees and bushes for the community. They have planted a variety of different trees and will be planting a number of fruit berry bushes later on in the coming months. This is a project that YMCA Teesdale took some selling to the young people of Teesdale as they weren’t keen to get involved in to start with. When I spoke to them today (19th February), after the celebration event, they had really enjoyed the whole experience. On top of the 5 sessions at TCR Hub, the girls have spent many a Wednesday evening with our youth worker, Carla, researching and planning different elements of the sessions. They have spent the last 5 months building up to this point. As we see this project winding down and coming to a close, we look at the sustainability of continuing the work, keeping the links with TCR Hub and ensuring what the girls have started doesn’t start and end, but continues for both themselves, other young people, the community and YMCA. Not all hard work, playtime too. 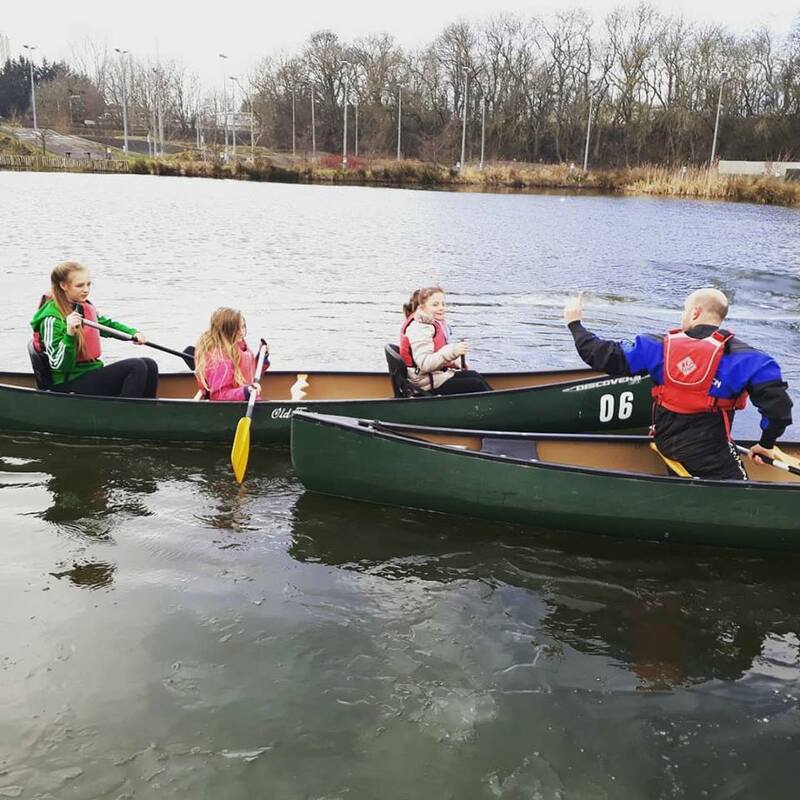 Thanks to Jonny (Outdoor Pursuits & Facilities Manager TCR Hub) for keeping the young people safe on the water. Fruitful Communities will also hold a special place in my heart. This is the first project that as Operations Director, we started and finished since I have started at YMCA Teesdale. It is a project close to my heart, not only for this reason but because it is one that supports a number of causes that I believe in; young people being part of the community and not a problem in it and because the project was focused around the benefits to the environment. I am incredibly proud of what the young people have achieved in such a short space of time, proud of the youth work team, Carla in particular, for supporting the girls and dedicating so much time to the planning and delivery of the project. To the team behind the scenes, the volunteers from both YMCA and TCR Hub that supported the project. This project has seen YMCA and TCR Hub work together to deliver a project that not only benefits the young people involved but the community and both organisations. I cannot speak for the team at TCR Hub, though for me, it has been a mutually beneficial and worthwhile partnership, one that I hope continues. It has seen the two organisations work together to overcome barriers for the project, look at sustainability of the work together and deliver a valuable project. Partnership working is an important part of the work we do in Teesdale, we are all in this together and to ensure we serve the community in the most relevant, sustainable way.